Formed in March 1961, the Armadale Branch is one of the oldest branches in the Society. 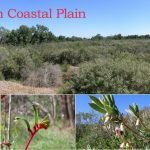 Branch members actively participate in the conservation and revegetation of bushland parks and reserves in the Armadale area i.e. 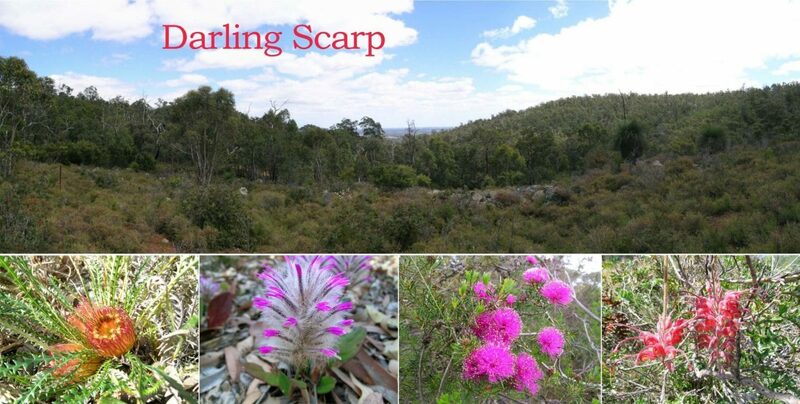 both Darling Scarp and Swan Coastal Plain flora. Such areas include: Bungendore Park (498 ha in Bedfordale) and Armadale Settlers’ Common (383 ha) since the formation of the management committees in 1981 and 1986 respectively; Creyk Park (Armadale) and Fletcher Park (Wungong); custodians of many reserves e.g. Harrisdale, Forrestdale Lake, Gilcoe Place, Anstey-Keane reserves. Activities include surveys, weeding, seed collecting, propagation and plantings. 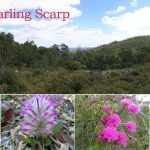 The branch actively promotes our Western Australian wildflower heritage by arranging displays at local shows and events including small prizes at the Kelmscott Annual Show, by regular walks through the numerous reserves in the area and sometimes weekend excursions are held further afield. 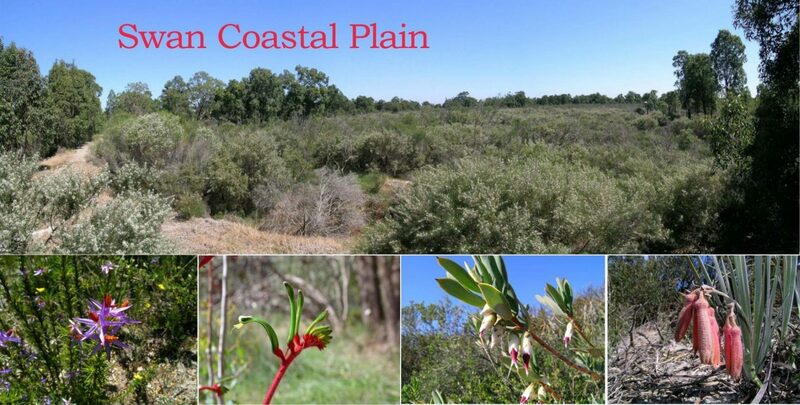 A commemorative native plant garden has been established near the Armadale Settlers’ Common Field Study Centre. Meetings are held at 7:30 pm on the 2nd Thursday of months February to November at the Field Study Centre, Armadale Settlers’ Common, Triton Crescent. Most meetings feature a guest speaker on topics ranging from flora, fauna, avifauna, environmental and other natural history-related topics.